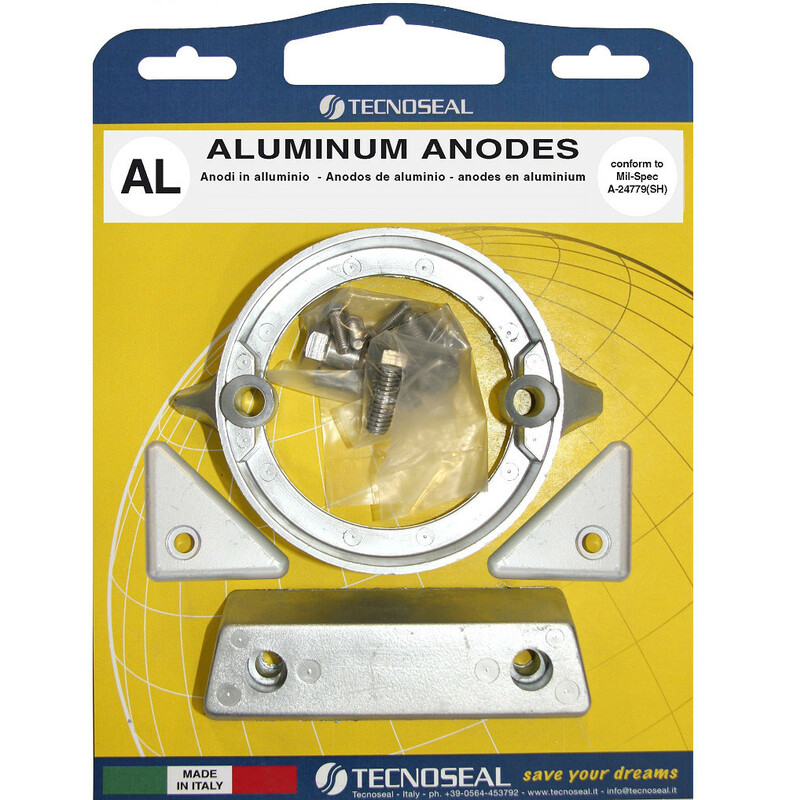 Aluminium Anode Kit, suitable for both Fresh & Salt Water Use. Ideal for use in estuaries with brackish water. 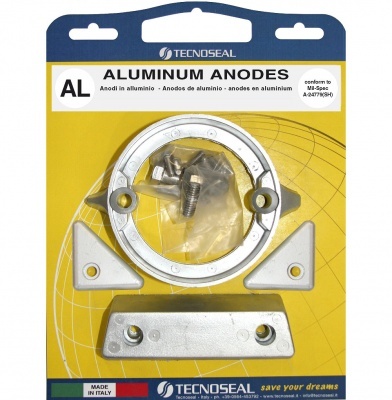 Complete kit to replace all anodes for Volvo Penta 290DP (duo prop) stern drives.